Rodrigo Leão first met Scott Matthew on the path toA Montanha Mágica (The Magic Mountain), his2011 album. Scott lent his extraordinary voice to thesong “Terrible Dawn”, which paved the way to hisparticipation on some live shows in Portugal and Spainand further studio work. Rodrigo has always been an avidcollaborator, having worked with such diverse voicesas Beth Gibbons (Portishead) or Brazilian singerAdriana Calcanhoto, among so many others. But“Terrible Dawn”, first, and “Incomplete”, afterwards,proved there was a special chemistry between the two. A Portuguese composer with his eyes set on the world,an Australian singer living in New York. Worlds apart,yet so close. An inventor of magical melodies and aself described “quiet noise maker”. Impossible to resistsuch an exotic pairing. Scott and Rodrigo have quietlyand discretely been working together. Both have verybusy schedules, Rodrigo having been deeply involvedin film scores, including such boxoffice smashes asThe Butler or La Cage Dorée. Scott is busy buildinga strong solo discography of five albums, contributedseveral songs for soundtracks of such successful filmsas John Cameron Mitchell’s Shortbus or guestingalongside Sia. 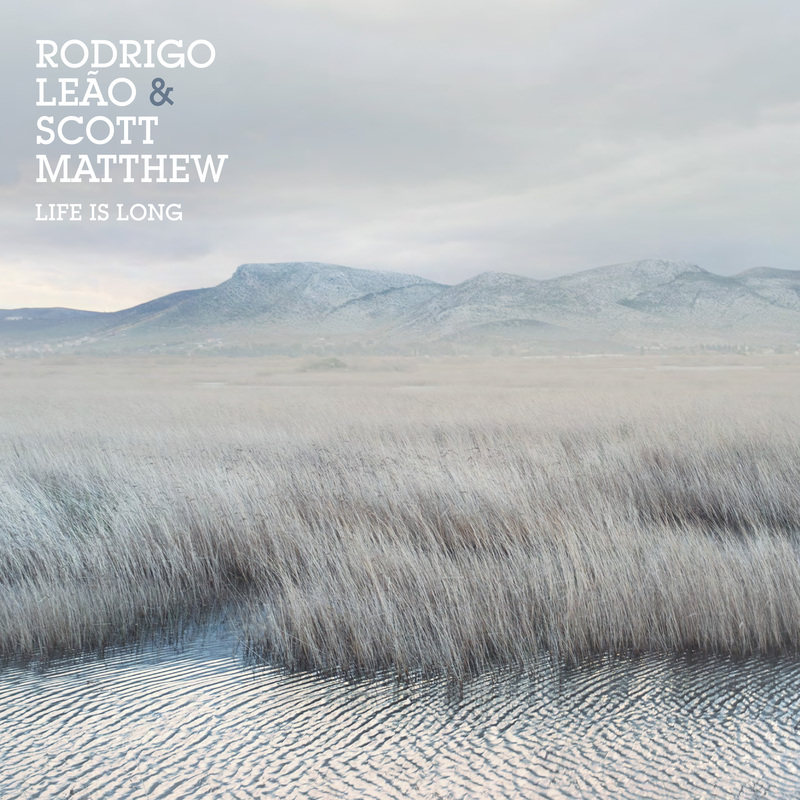 But quietly both have been tradingmelodies and words, sending each other ideas that shallresult in a collaborative album in 2016: Rodrigo handlingthe composition and production and Scott taking careof the lyrics, melody and vocals. Those who have seenthem both on stage know how rich these encounterscan be, how Scott’s deep and sweet voice and Rodrigo’smelodies and orchestrations can be joined in perfection.